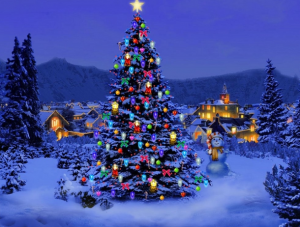 Win Big Prizes At the Romancing The Holidays On-line Gala! It’s finally here! The all-day, on-line gala with Victoria Alexander, Grace Burrowes, Theresa Romain, and moi. We’re spending the day at The Romance Dish, chatting about all the things we love to do during the holidays and, of course, talking about our holiday-themed books! And we’re giving away prizes–lots of prizes–every hour on the hour, from 9 am to 9 pm. 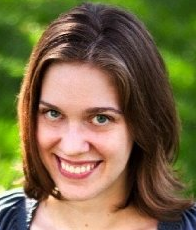 We’ll finish up with a live chat with Victoria Alexander and me at the end of the day, all leading up to the grand prize giveaway of an e-reader! Now, in order to be eligible for all these prizes, you do need to sign up for our contest first. It’s a very easy, one-step process. Just visit our special Romancing The Holidays website, sign up, then head over to The Romance Dish for the party. It’s going to be a great day, so get out your party hat and jingle bells and head on over! This Friday Nov. 30th, I’ll be participating in a very special event. Along with Victoria Alexander, Grace Burrowes, and Theresa Romain, I’ll be hosting an all-day, online holiday gala at The Romance Dish. We’re all celebrating the release of our holiday-themed historical romances, and we wanted to share that celebration with our readers. We’ll be hosting a live chat, talking about favorite holiday recipes and traditions, and giving away amazing prizes every hour–all leading up to the grand prize giveaway of an e-reader. Zounds! Pretty great, eh? And that’s not all we’ll be doing. We’re also giving away two huge gift baskets filled with books to a women’s shelter and a library, and we’ll be encouraging you to make donations to your local charities too. Won’t you join us for the festivities and to make the world a little brighter for those who need our help over the holidays? For more details and to sign up to be eligible for our contests, please visit our special Romancing The Holidays website. Then join us on Nov. 30th at The Romance Dish! What else am I doing this week? Tomorrow, the 27th, I’ll be visiting with Cynthia Eden to help her celebrate the release of her new paranormal romance, Angel in Chains. It’s an all-day holiday party with lots of authors visiting and giving away books, so be sure to check it out. I’ll be on at noon tomorrow if you want to stop by and see me and have a chance to win one of my books. I think it’s going to be a really fun day with lots of surprise guests. See you at the parties! 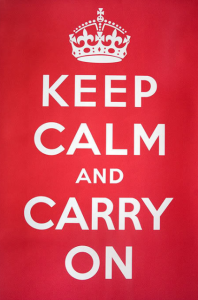 I’ve been a bit quiet here on the blog, for a very good reason. Hubby and I were away at a writer’s conference and visiting friends in New York. In fact, we had planned to spend yesterday in Manhattan. Yeah, those plans changed pretty darn quickly and we high-tailed it out of there first thing Sunday morning, well in advance of Hurricane Sandy. 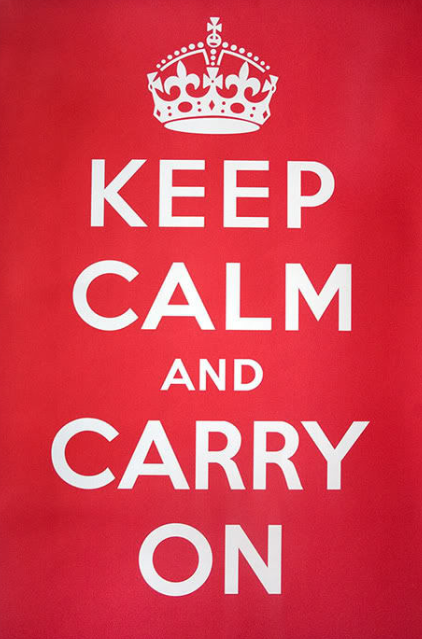 My thoughts and best wishes are with everyone affected by Sandy–hopefully that demon storm will blow itself out soon! I do have lots of good things planned for the blog over the next few months. In addition to my regular guests, I’ll be doing a weekly highlight of the fabulous authors of Rock*It Reads. Rock*It Reads is the author collective I’m part of–we’re a group of traditionally published authors also branching out into indie publishing. We’re committed to producing quality, exciting books and our authors include Pamela Clare, Bonnie Vanak, Monica Burns, and Mia Marlowe. Stay turned to learn more about this talented group of women. I’m also still celebrating the recent release of my holiday-themed historical romance, His Mistletoe Bride. 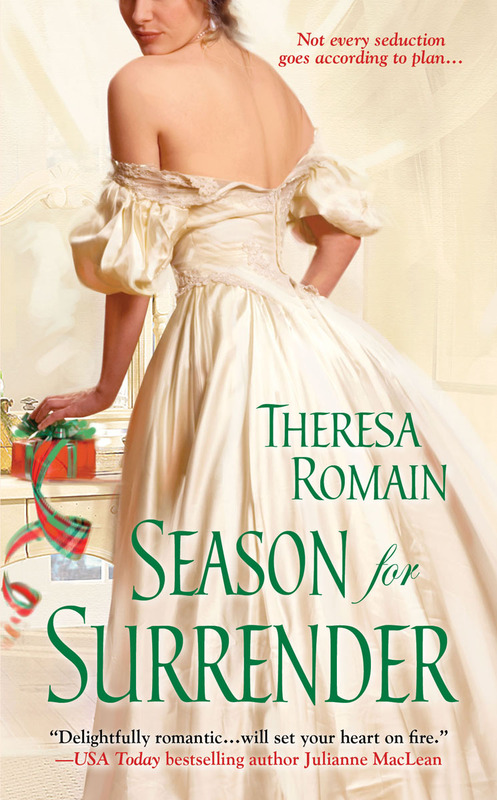 To carry on with that celebration well into the holiday season, I’ve banded together with three other historical romance authors. Along with the fabulous Victoria Alexander, Theresa Romain, and Grace Burrowes, I’ll be hosting an all-day festive gala, Romancing the Holidays, on the romance blog The Romance Dish. We’ll be giving away prizes every hour, from 9 am to 9 pm ET. All four of us will be blogging throughout the day, talking about our books, the holiday season, and chatting with our readers. We’ll also be giving away some spectacular prizes throughout the day, including a grand prize basket featuring an ereader. Zounds! You do not want to miss that. 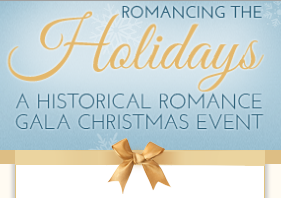 Dash on over to the Romancing the Holidays website for all the details and to sign up. Sounds like crazy fun, doesn’t it? But what’s even cooler is that we’ve included a fundraising component to the event. We’ll be giving away baskets of books to a women’s shelter and a library, and we’re also encouraging our readers to make donations too. Be sure to check out the Romancing the Holidays website for details and to sign up to participate. See you back here on the blog!